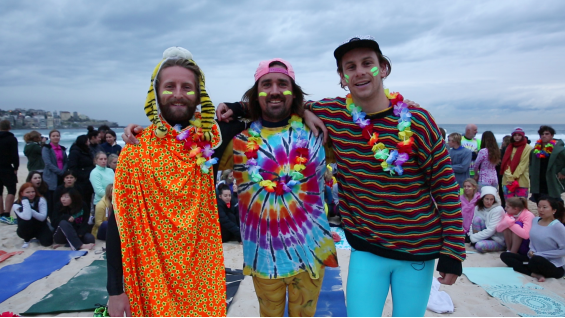 OneWave is a non-profit surf community tackling mental health issues with a simple recipe: salt-water, surfing, good mates and Fluro Friday’s. 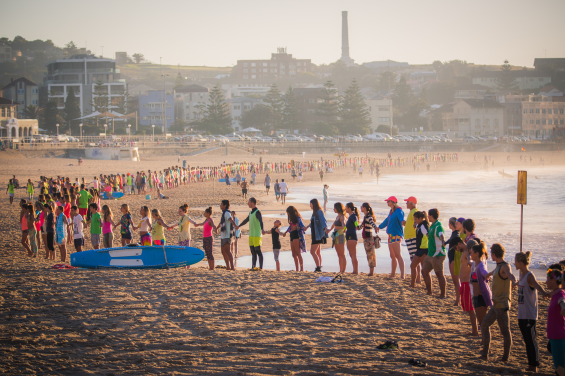 Since launching in Bondi in 2013, OneWave, has reached over 50 beaches Worldwide, raising awareness and reducing social stigmas around mental health issues through our Fluro Friday sunrise sessions, OneWave Surfing Experience and colourful social media activity. 1 in 5 people experience mental health issues each year and 65% of these people never seek treatment. We lose 6 people every day to suicide in Australia. of the ocean and surfing as part of their recipe for managing their mental health. We have seen first-hand the positive impact surfing and talking openly about mental health can have on peoples lives and this is why we need your help. catching a wave, can give people hope - it is this hope, that could change someone's life. 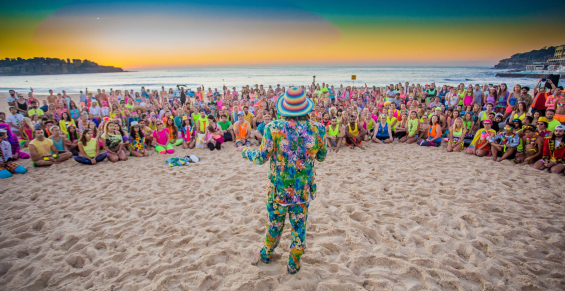 A weekly OneWave community event raising awareness for mental health by dressing in fluro and going surfing and doing yoga. OneWave provides a safe place where people can openly talk about mental health issues and share their lived experience. 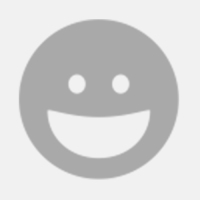 Looking for a creative way to raise funds to build the OneWave community? talking about mental health and share the message that OneWave is all it takes! Be sure to let us know your succesful campaigns by using the hashtag #onewavestartsomegood and adding it to your donation description. Thank you so much for amazing support! how to reach out for help. We want anyone who is experiencing mental health issues to have to opportunity to experience how good it feels to get in the ocean and catch a wave, because sometimes onewave is all it takes. and 4 Board Meetings later Fluro Friday’s were born, which have now taken place at over 50 beaches Worldwide. and giving people in a funk the chance to experience how good it feels to catch a wave. Sam and Grant have been working on OneWave together since it was founded in February 2013. Providing surfing lessons to selected individuals experiencing mental health issues. People are nominated by family/friends/health practitioners. Free the Funk Events are a OneWave community event raising awareness for mental health by dressing up and surfing, doing yoga, meditation and live music.